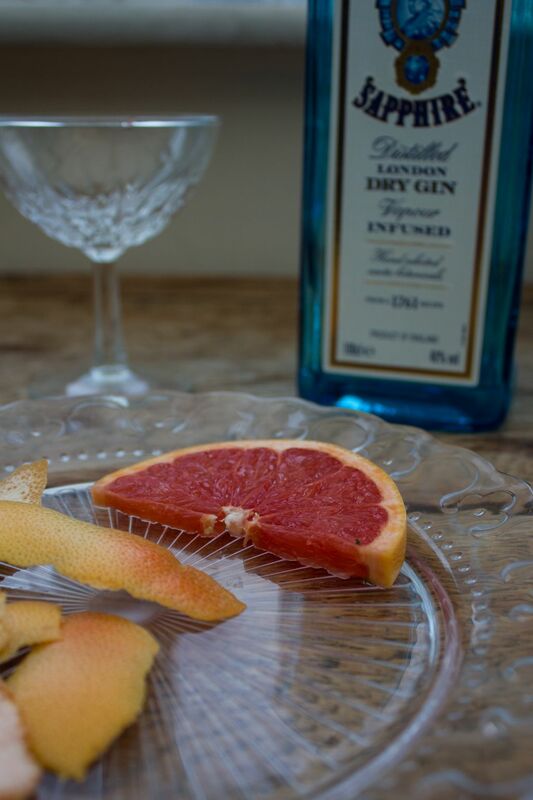 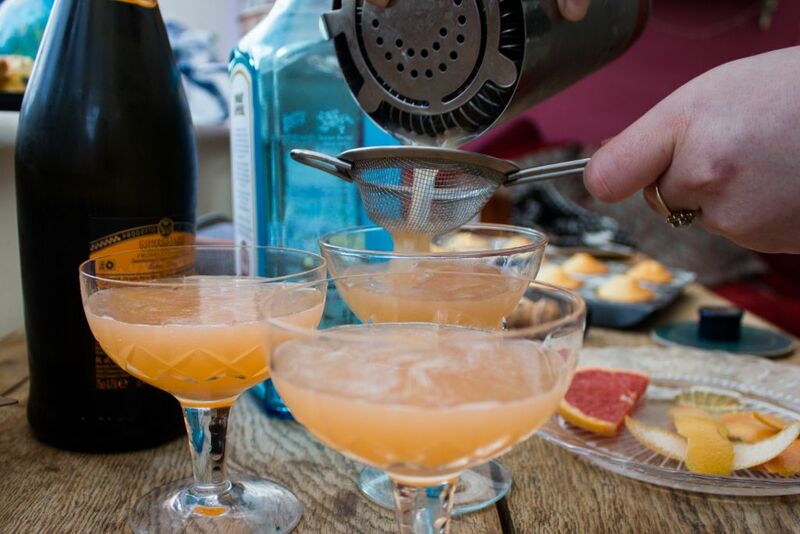 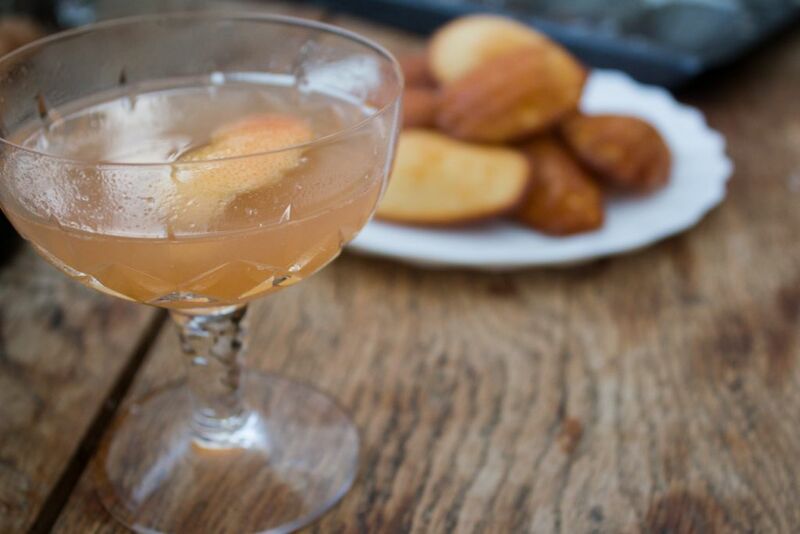 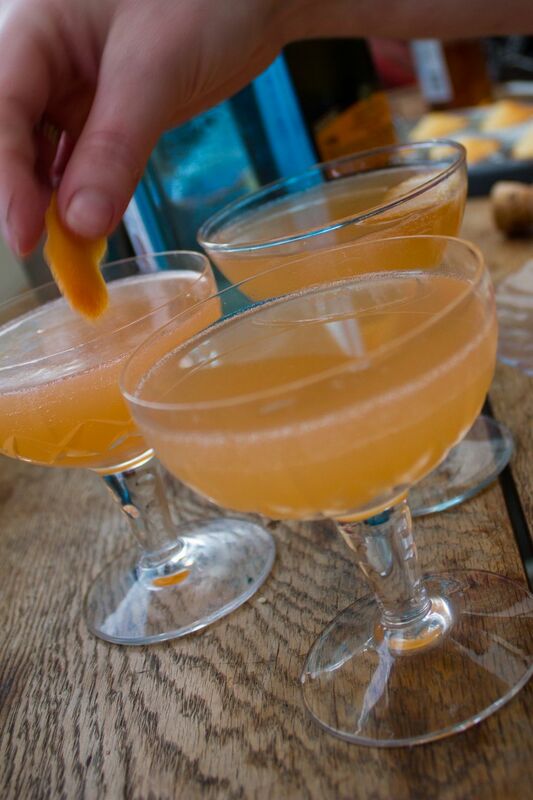 We created this refreshing and fruity cocktail with gin and prosecco to go along side some grapefruit & honey madeleines, perfect for brunch with friends or a nice summers evening! 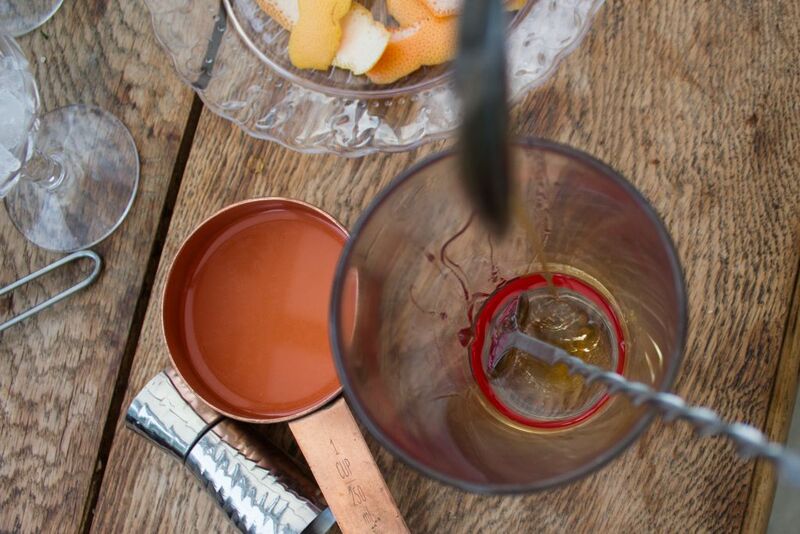 This cocktail starts with the base of any great drink, gin. 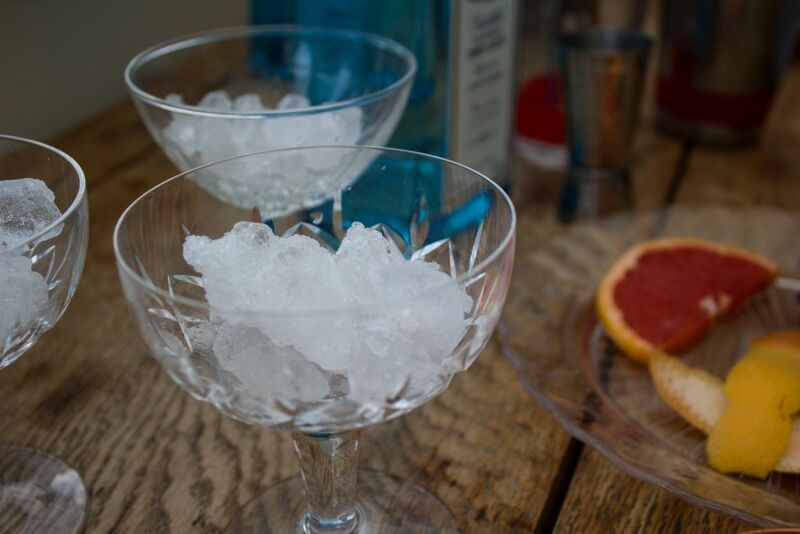 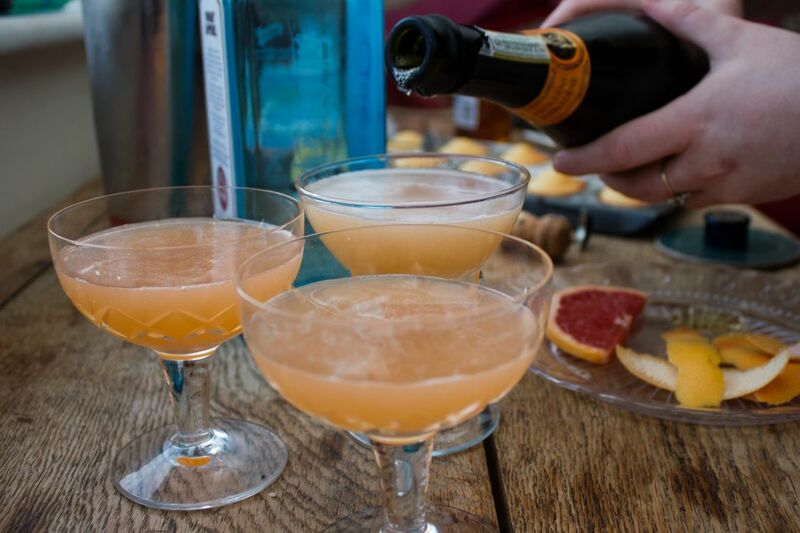 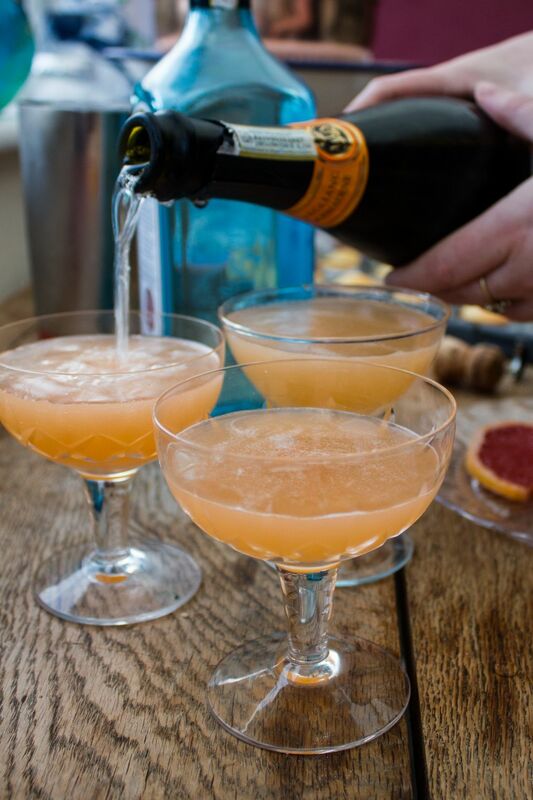 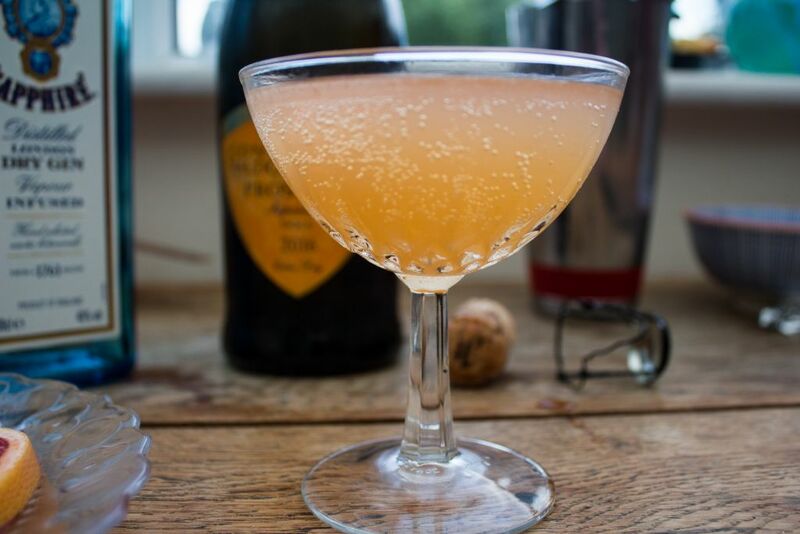 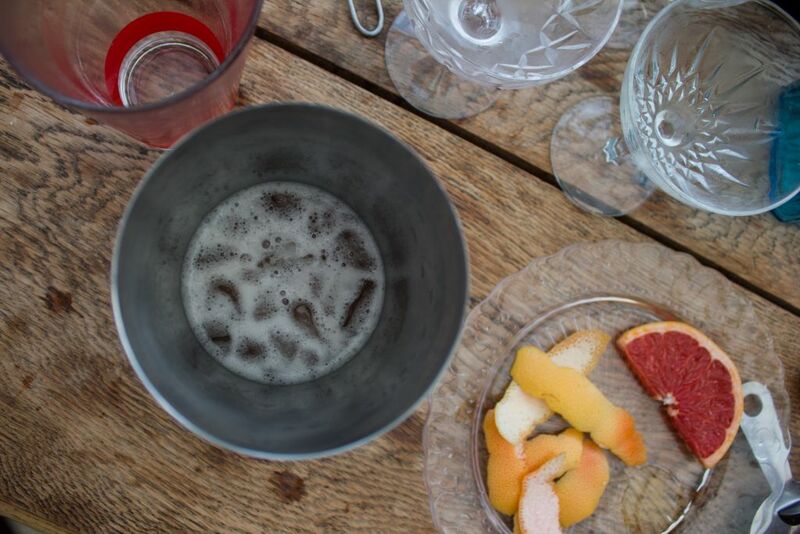 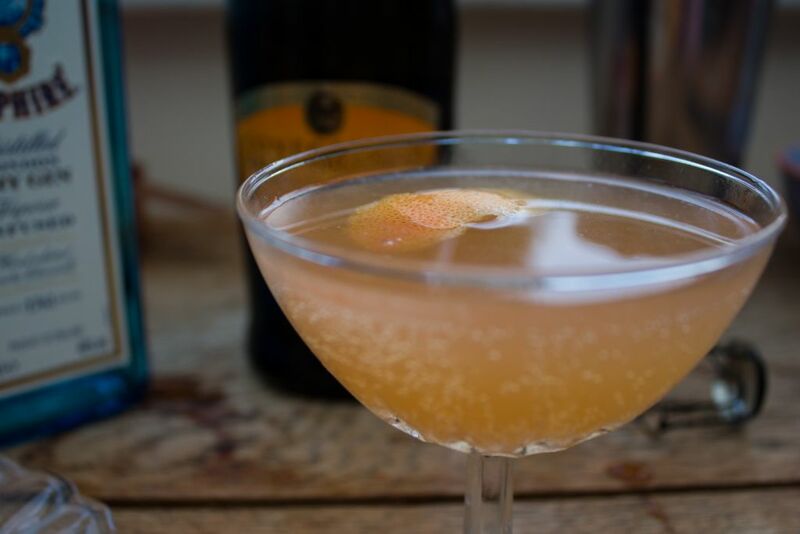 Which is shaken with ice, honey and a little pink grapefruit juice and then, finished as wonderfully as it starts, topped with a splash of prosecco. 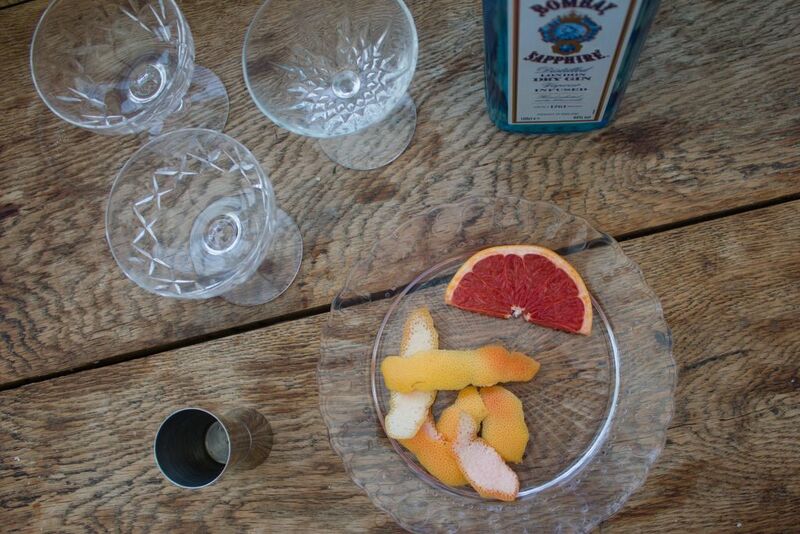 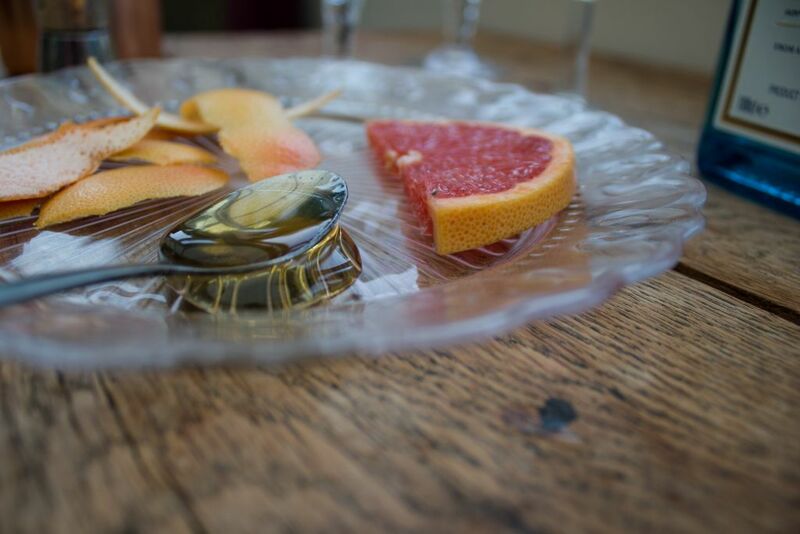 The grapefruit and honey are well balanced to give a zesty citrus flavour with a sweet edge. 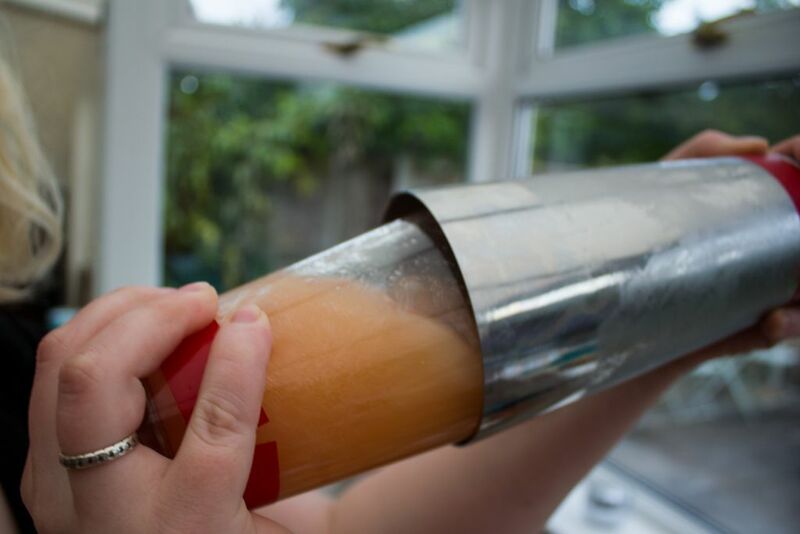 By using honey, we find that the sweetness is a nice natural flavour rather than being overly sugary! 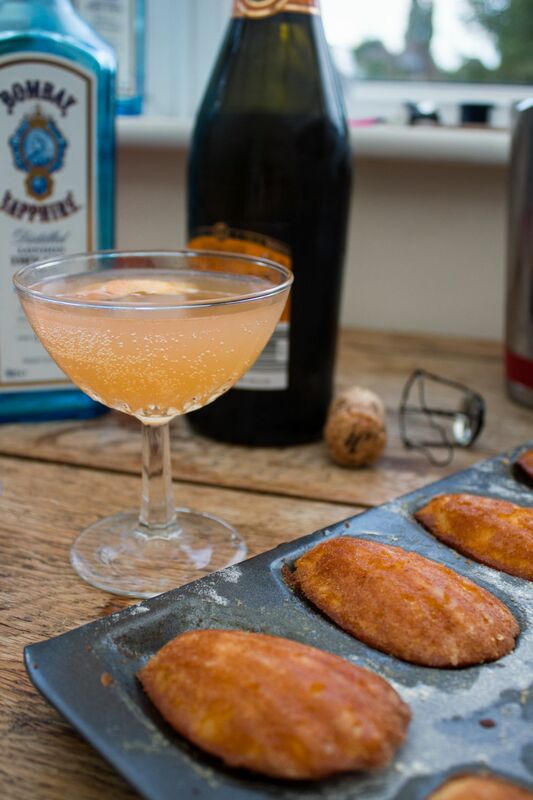 All that’s left to do now is enjoy and probably make several more rounds of them… Make sure to check out our upcoming madeleine recipe with mirroring flavours to enjoy alongside this cocktail!